This film tells a fascinating story in a compelling style. The director of the film, John Maloof, attends an auction in search of old photographs that he can use for a history project. He purchases a box of negatives from an unknown photographer. While the photos aren’t what he was looking for, he is intrigued by the quality of the images. He sets out to learn more about the photographer and along the way discovers an eccentric but talented photographer whose work had gone all but unnoticed. I don’t know at what point in the process that John Maloof decided to make a documentary out of this story, but it feels like you are going on this journey of discovery along with him. First there is the job of tracking down Vivian’s work. The box of negatives that John bought was not the only box that was sold at the auction. John goes about purchasing the other boxes of negatives and undeveloped film from other buyers. There are thousands of high quality, artistic photographic images.He then sets out to learn about the person behind the images. John learns that Vivian Maier earned her living as a nanny. Through a little detective work, John tracks down a number of the people who employed Vivian, along with some of the children (now adults) who were in her care. As someone who has a full time job but also has creative aspirations, I can see why Vivian chose to work as a nanny. Working as a nanny gave Vivian the opportunity to get out with the children. As she took the children for walks in the city and countryside, she was also looking for interesting photographic subjects. She took thousands of photographs during these walks. She took thousands more during her free time. John first attempts to get Vivian’s work in front of the experts in the field. They turn him down. So John sets up his own exhibits of Vivian’s work. The exhibitions are a huge success. I’m guessing that now that this film is out there will be many more. I’d love to see her work in a gallery exhibition. Through his research and through interviews with those who knew her, John Maloof paints a detailed picture of Vivian as a person. She was eccentric. She was unmarried. She had a fragmented family history. She was also a hoarder, anti social, and had a short temper. 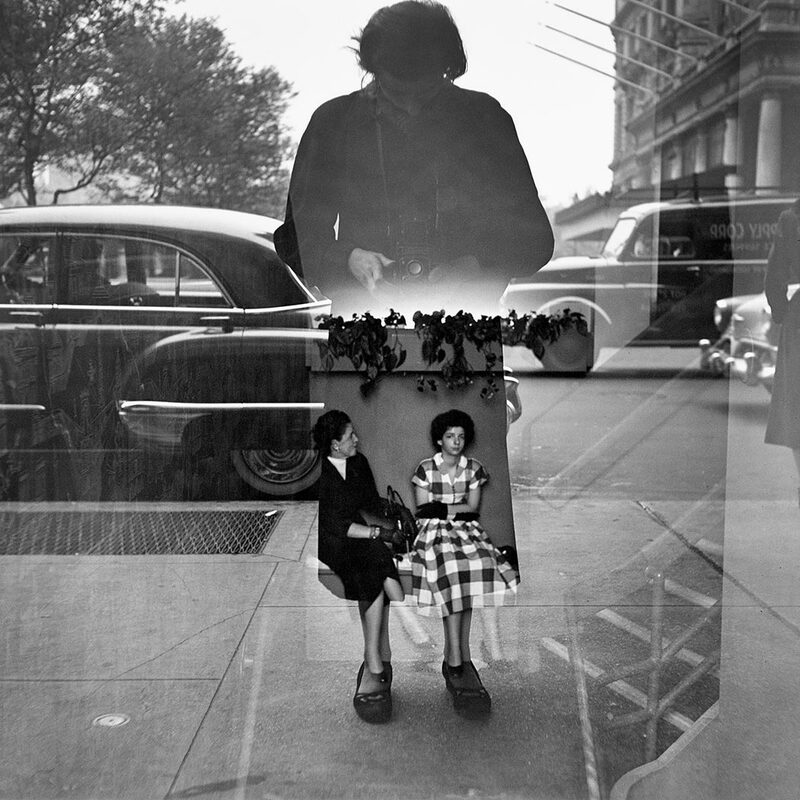 I’m glad that the filmmakers chose to show all sides of Vivian Maier. As impressed as I was with the story, I was equally impressed with the quality of the film. The video, sound, lighting, and expert editing is a master class in documentary filmmaking. And I’m not the only one who thinks that. The film is nominated for an Oscar. I hope to see all five nominated films. I’ve seen the film Virunga, it was very good, but this film is my choice so far. Go see it. The film is available as a rental on Amazon Prime. I paid the extra dollar for the HD version. I’m glad I did. You can also learn more about this film and Vivian at the following sites: FindingVivianMaier.com, Vivian Maier’s page on Artsy.net, and VivianMaier.com.